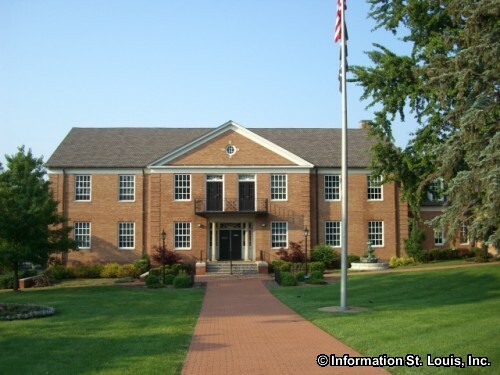 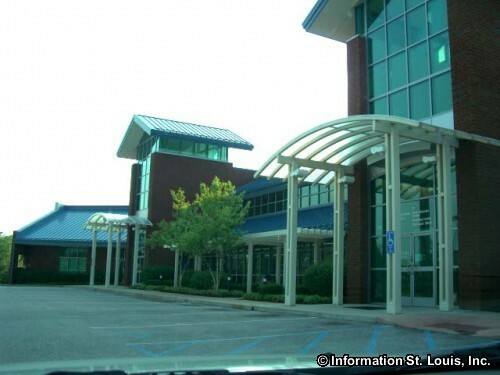 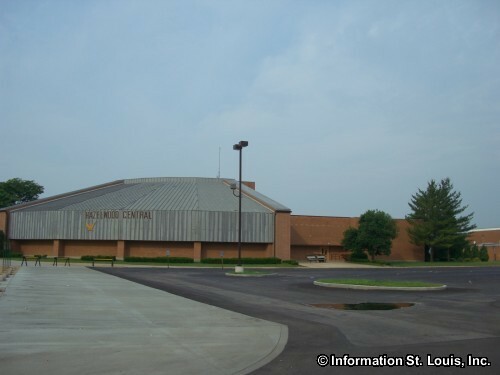 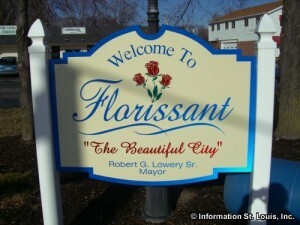 The City of Florissant Missouri is located in North St. Louis County. 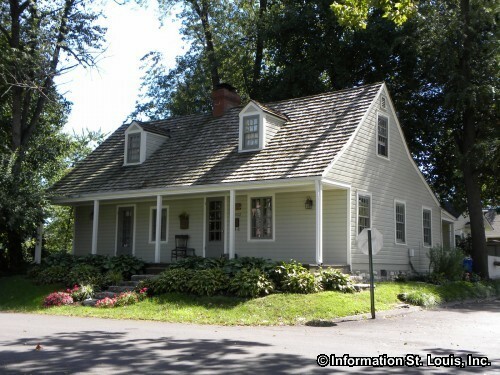 It is about 25 minutes from Downtown St. Louis. 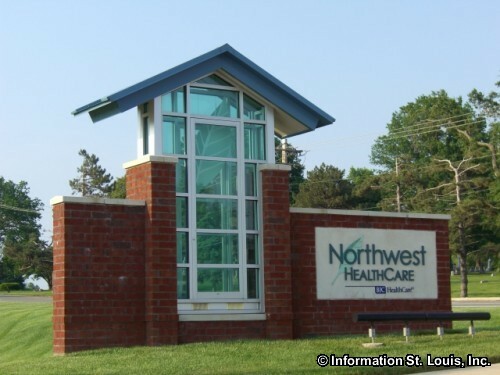 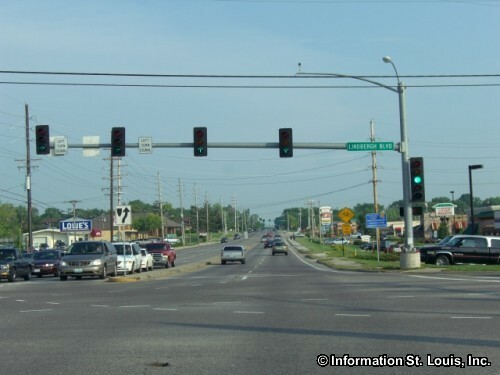 Important roads for Florissant are North Lindbergh Blvd/Highway 67, New Florissant Road, Washington Street, Parker Road, New Halls Ferry Road, Charbonier Road, Patterson Road, St. Catherine, Howdershell Road and many other neighborhood streets. 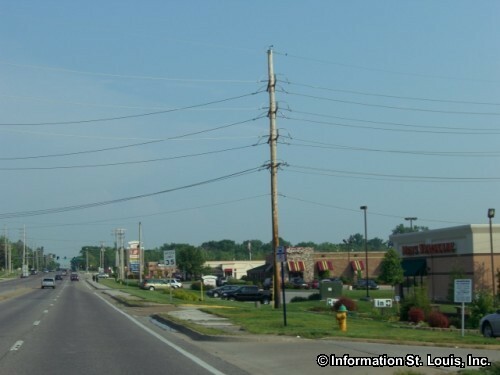 Florissant covers a large suburban area and had a population of 52,158 residents in 2010. 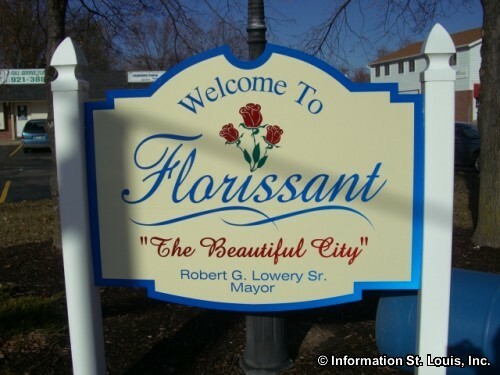 The residents of Florissant are served by the Ferguson-Florissant and the Hazelwood School Districts. 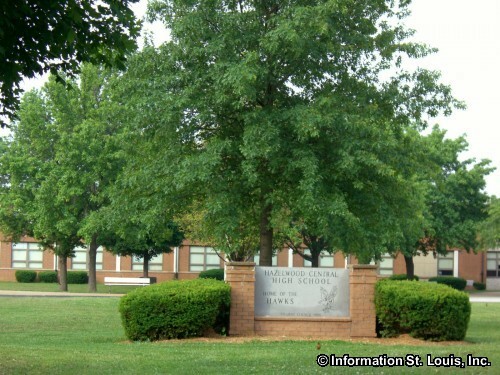 Two high schools from the Ferguson-Florissant District are located in Florissant, McCluer and McCluer North. 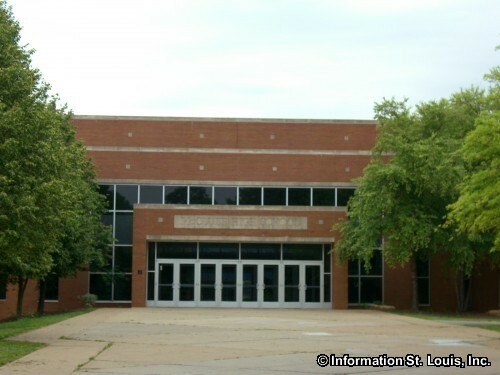 The Hazelwood District has one high school, Hazelwood Central High School, in the city of Florissant. 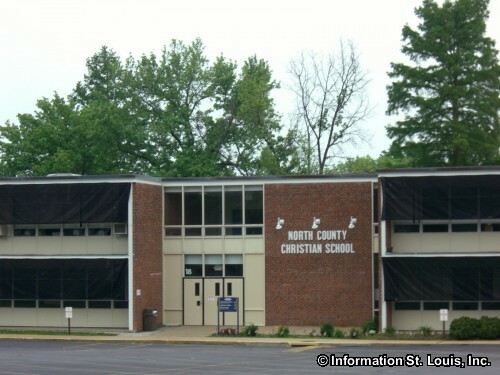 Other high schools available are North County Technical School and the private North County Christian High School. 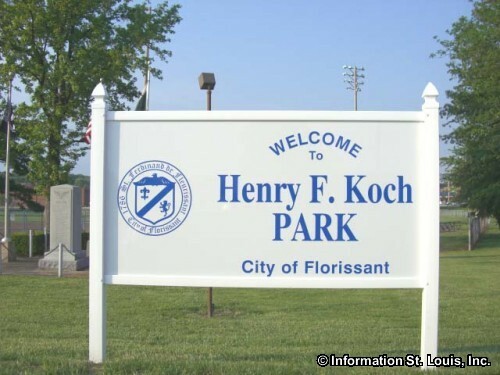 Higher education is also represented in Florissant. 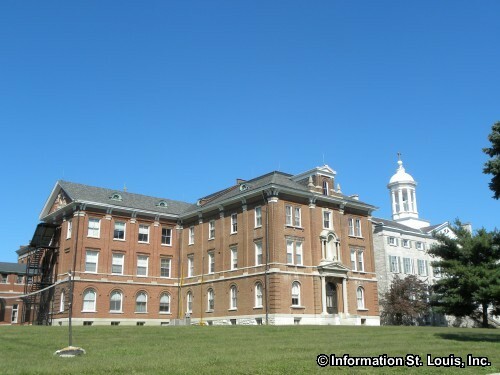 The St. Louis Christian College is located there. 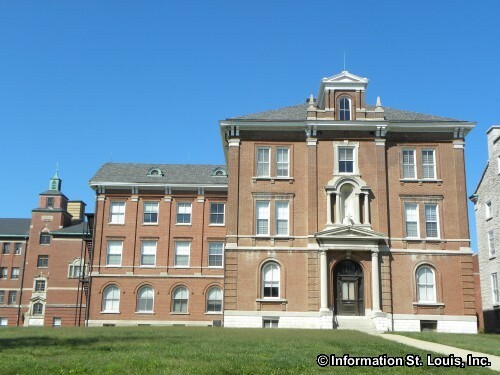 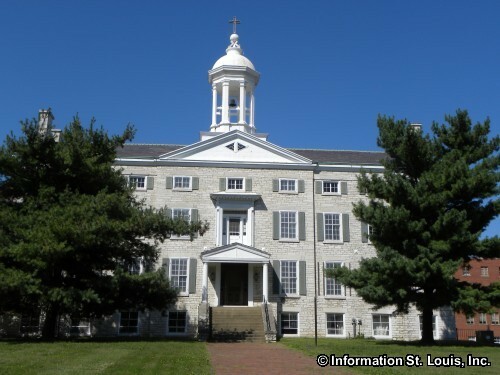 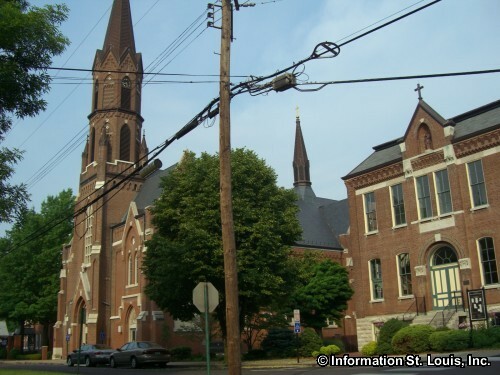 Two theological colleges share a Florissant historic landmark as their campus. 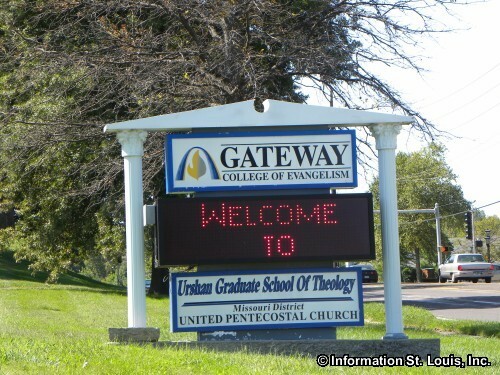 Gateway College of Evangelism and Urshan Graduate School of Theology are located on the grounds and in the buildings of what was once St Stanislaus Seminary. 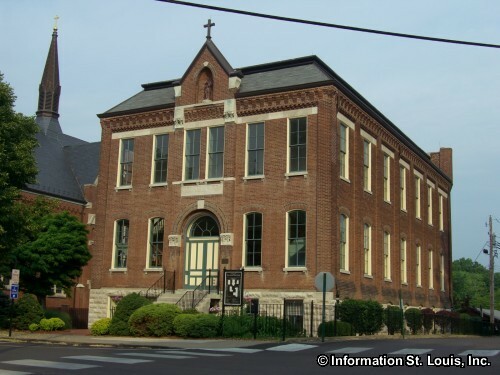 Jesuits from France came to the area in 1823 at the invitation of Bishop DuBourg and establish the St Stanislaus Seminary. 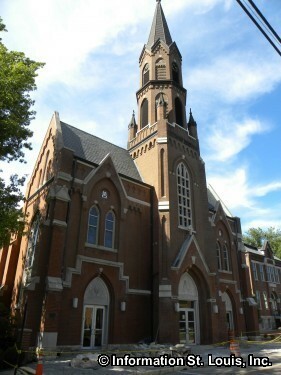 Some of the buildings present today were built between 1840 and 1849. 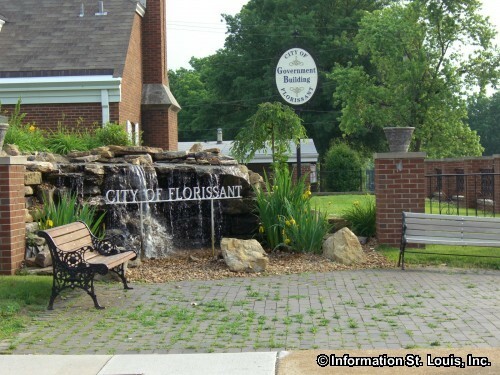 The City of Florissant has an extensive park system with 20 city maintained parks that have a total of 400 acres of parkland. 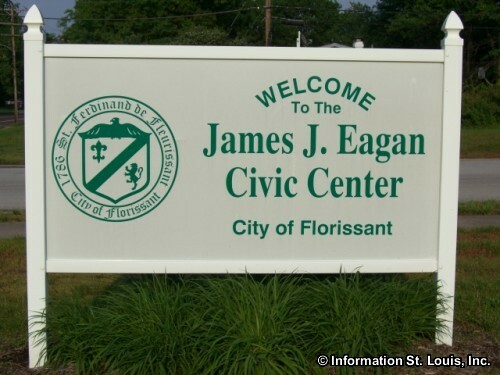 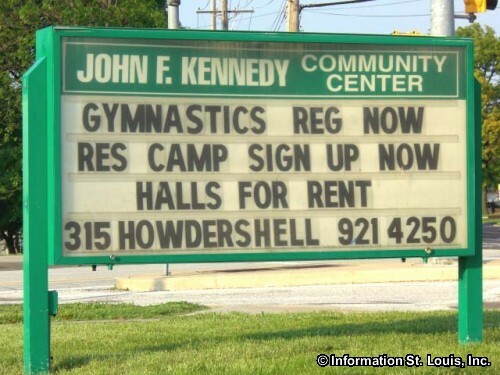 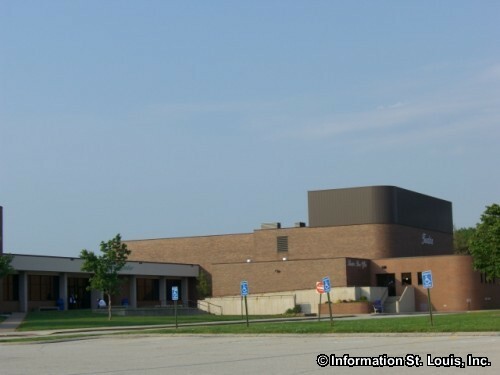 Those parks feature two community centers, the James J. Eagan Center and the John F. Kennedy Community Center, the Florissant Ice Rink, the Dunegant Skateboard park and an aquatic center. 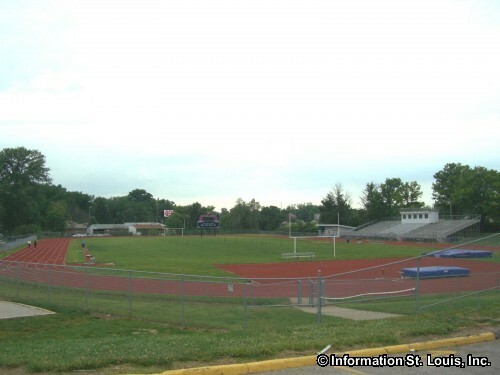 Other park amenities include an outdoor competition swimming pool, picnic facilities and pavilions, athletic fields for soccer, baseball, softball and football, lighted tennis courts, playgrounds. 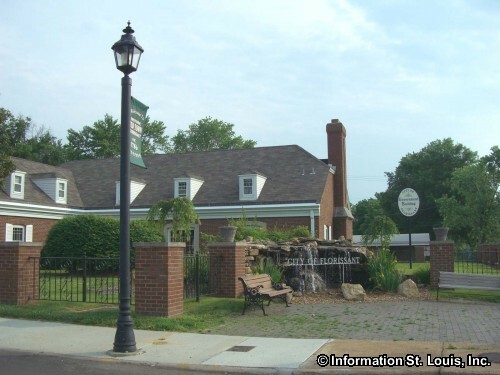 There is even a Sherman Tank located at Bangert Park, a US Air Force fighter jet at Florissant Valley Park and an 1850's log cabin in Tower Court Park! 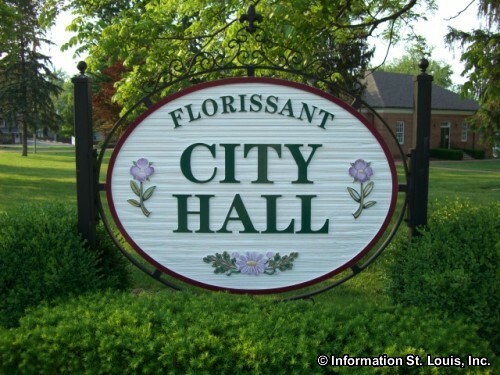 The city operated the Golf Club of Florissant, a public 18-hole golf course. 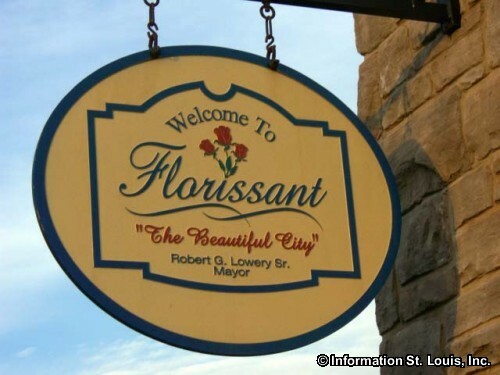 The history of Florissant is about as long as the history of St. Louis. 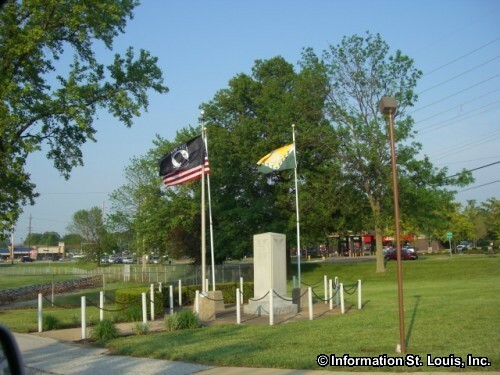 In 1764, as French fur trappers and traders came to St. Louis, French farmers continued further northward to the rich soils of the area that later became known as "Fleurissant" by the French settlers and "St. Ferdinand" by the Spanish. 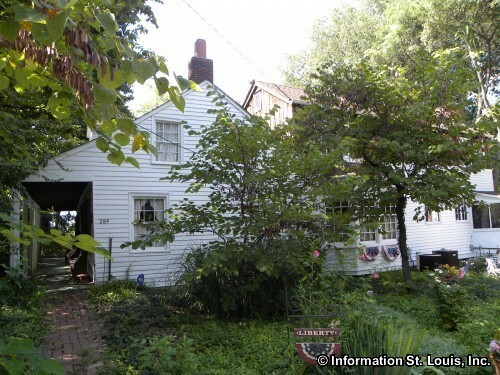 By 1786, a civil government had been put in place. 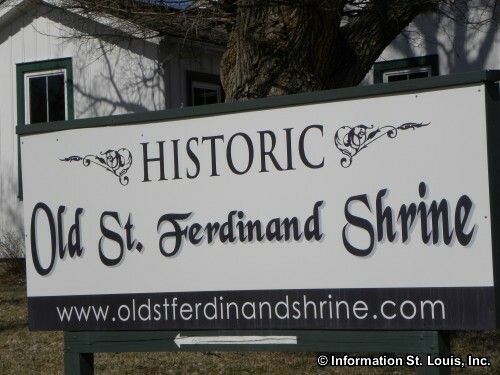 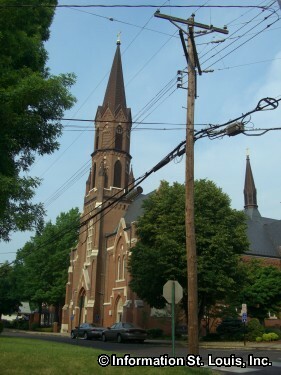 The Old St. Ferdinand Shrine, the oldest Catholic church west of the Mississippi, is located in Old Town Florissant. 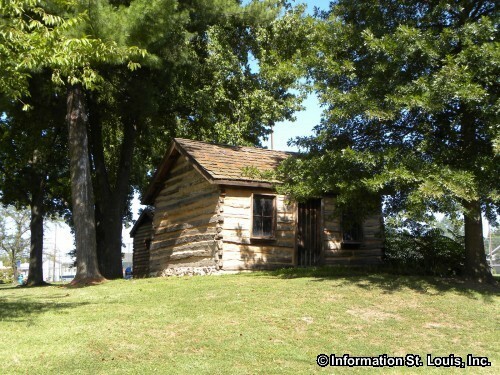 The St. Ferdinand parish was established in 1789 and its first church was a log cabin. 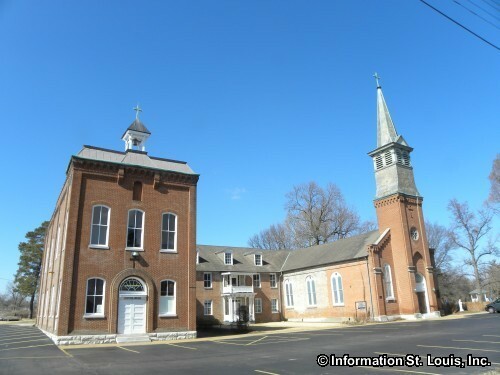 A convent was built in 1819 and the original portion of the Shrine was built in 1820. 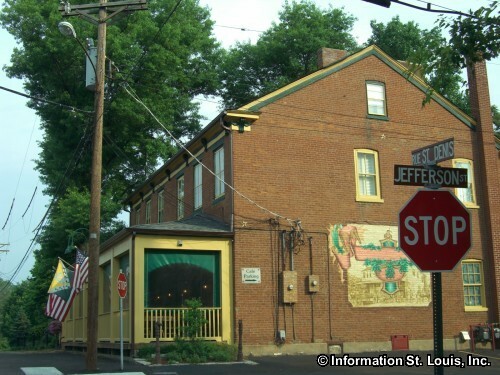 Many of Florissant's landmarks can be found in Old Town. 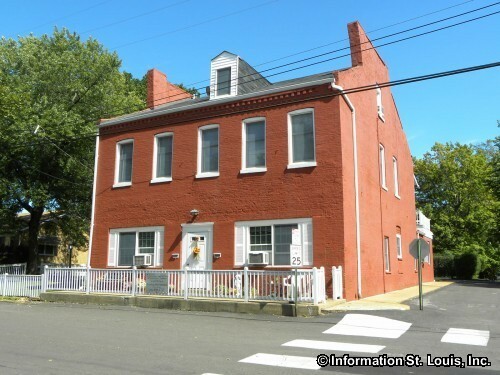 One of them is the Casa Alvarez, the oldest residence in the city having been built in 1790, and is one of the few remnants of the Spanish influence in the area. 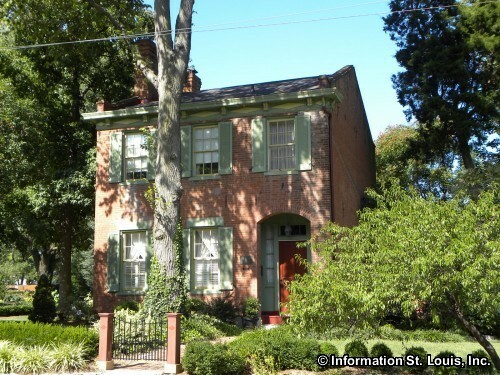 The Aubuchon Family have several homes that have been preserved in Old Town. 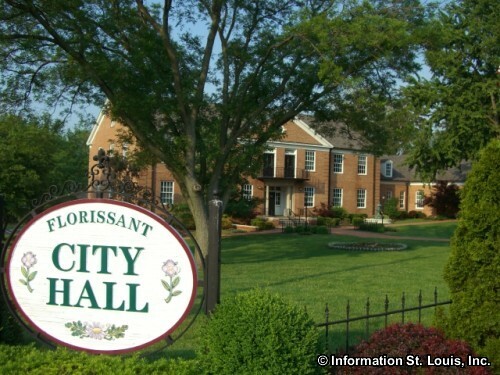 Gregory Aubuchon was the first Mayor of Florissant. 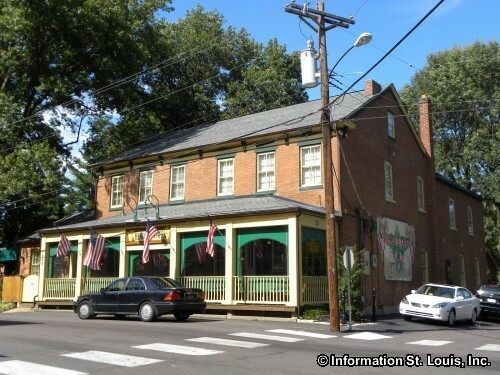 Another, Hendel's Market, was built in 1873 and is named for it second owner, Nicholas Hendel. 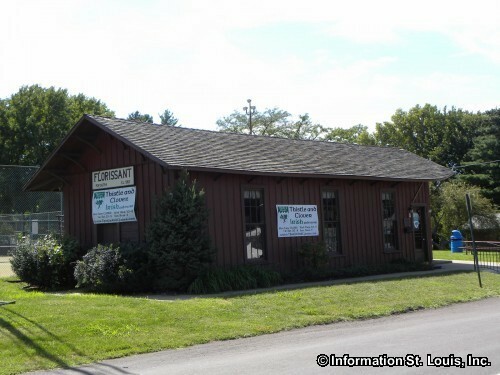 The Narrow Gauge Railroad Station, built in 1878 and originally located on St. Ferdinand, was used as a depot for a trolley line that ran between Florissant and St. Louis from 1879 to 1931. 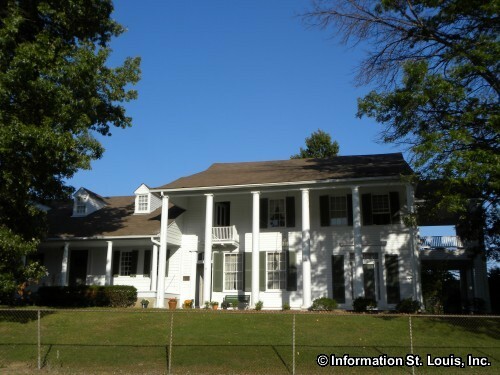 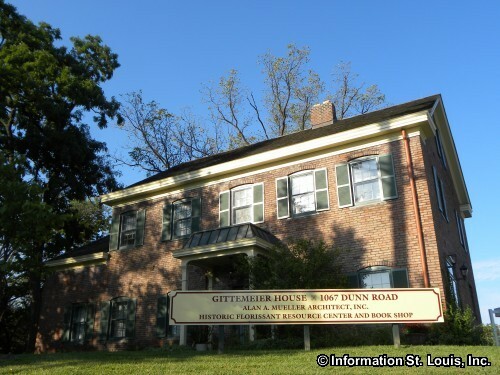 Probably one of the most visible Florissant landmarks because of its location along Interstate 270 is the John B. Myers House. 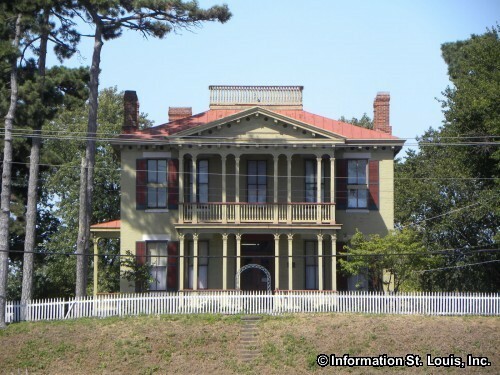 Completed in 1869, it sat on a fifty-acre farm. 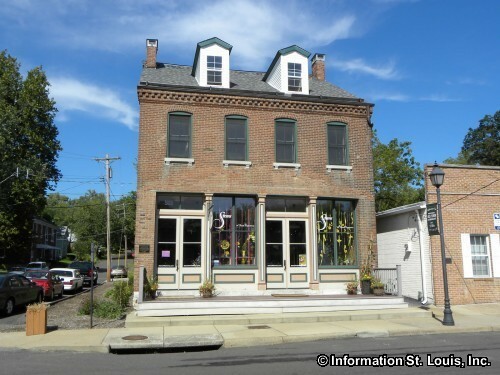 Driving through Old Town Florissant is like taking a step back in time because of the care the residents have taken to preserve the historical buildings that are found there. 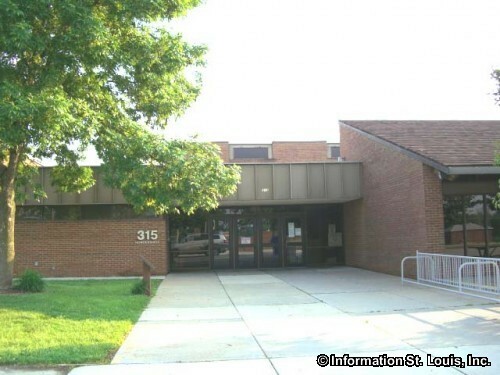 One other Florissant landmark is located on the campus of McCluer High School. 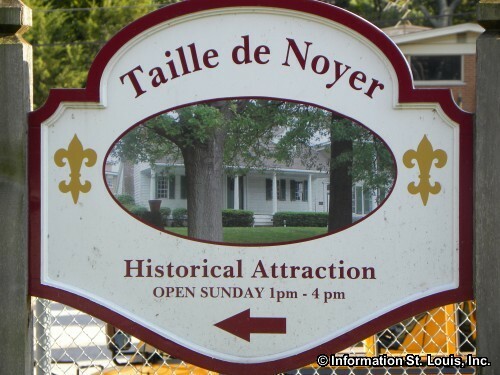 It is Taille De Noyer. 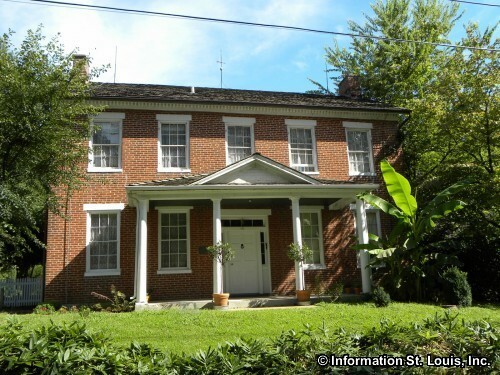 The 22 room mansion that is seen today was originally built in 1800 as a two room log cabin and used as a fur trading post.